It's no secret - we here at MileSplit like rankings. (I can tell you're shocked.) And when you're talking about cross country, fast courses dominate the rankings. But don't think for a moment that we don't notice big races at tougher courses that might not be reflected in those rankings! 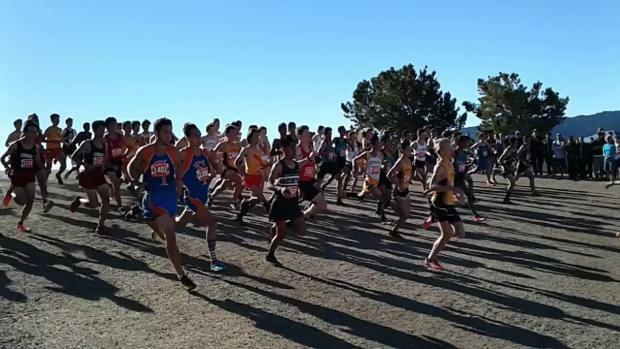 Today we're spotlighting six invitationals run on five of the state's most challenging 3 mile courses: Mt. SAC, Hayward, Mt. Carmel, Crystal Springs, and Lagoon Valley. If you want to see a sample of the strongest performances in the state this fall, look no further than this virtual meet!